Voting has now opened for the 2018 British Travel Awards (BTA) and visitors are being urged to cast their vote for the iconic Edinburgh Castle, which is again in the running to claim the title of the Best UK Heritage Attraction. 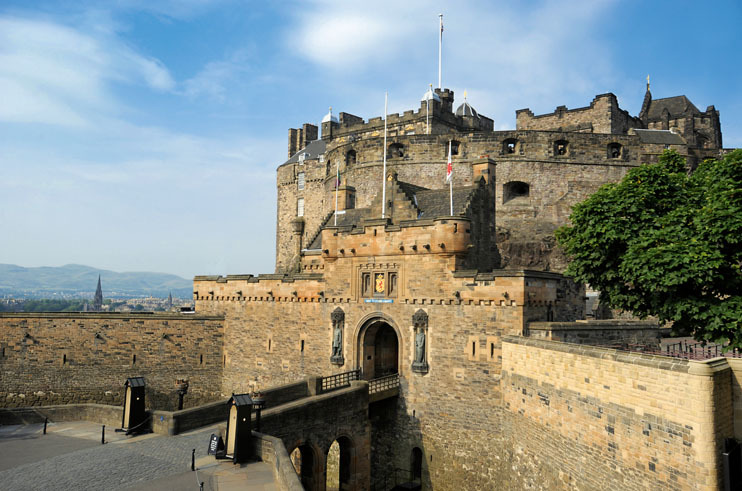 Edinburgh Castle is the number one paid-for visitor attraction in Scotland. Last year for the first time, over 2 million people visited; a record 15% increase on the previous year. The castle has been nominated for a BTA before and previously won four times in a row, in 2011, 2012, 2013 and 2014. The deadline to cast votes is 30 September 2018. The 2018 BTA Winners will be announced in London on 28 November 2018. For more information,and to cast your vote, visit the Historic Scotland website.